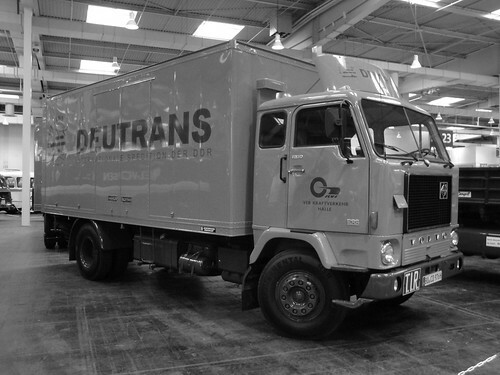 with the transport execution. They tried to handle the bulk of the shipments by rail. That was all translated from German I think, so apologies for the slightly dodgy grammer! No different to my normal standard!! 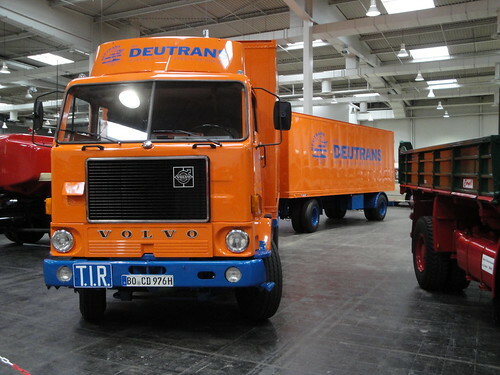 Hopefully this may spark a few response’s to Deutrans, if you have any thing to add please email me ben@truckblog.co.uk or leave your comments here. Another good photo from Neil Jarrold, head over to www.euro-wheels.com to see many many more!! 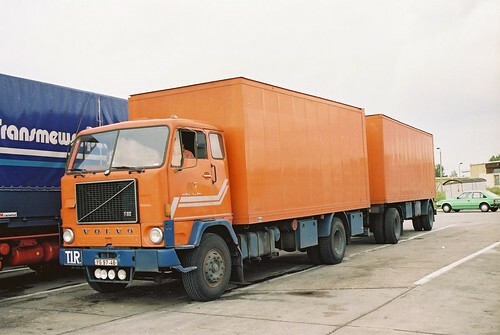 This entry was posted in Golden Oldies, International Mega Trucking, Photos, Volvo by truckbloguk. Bookmark the permalink.